17-year-old Trayvon Martin was killed by a member of a neighborhood watch group in Florida. As details of the case come out, calls for the arrest of his alleged killer have multiplied. 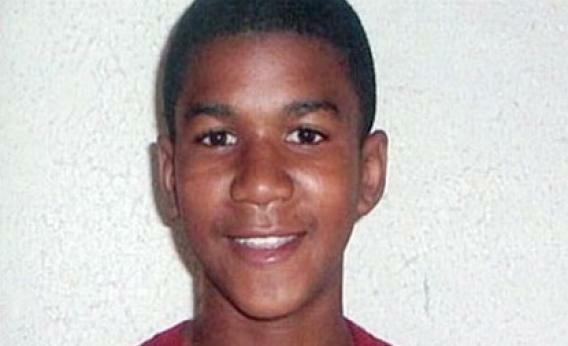 17-year-old Trayvon Martin was killed by a member of a neighborhood watch group in Florida. As details of the case come out, calls for the arrest of his alleged killer have multiplied. We discuss this tragic incident with Raymond Winbush, director of the Institute for Urban Research at Morgan State University, Meshelle Foreman-Shields, entertainer and OSI Fellow, and New York Times columnist Charles Blow. Click here to read Charles Blow’s column on Trayvon Martin.